By the year 2050, 5 billion people will have myopia, or nearsightedness, according to the Journal of Ophthalmology. Part of the problem could be kids and too much screen time. 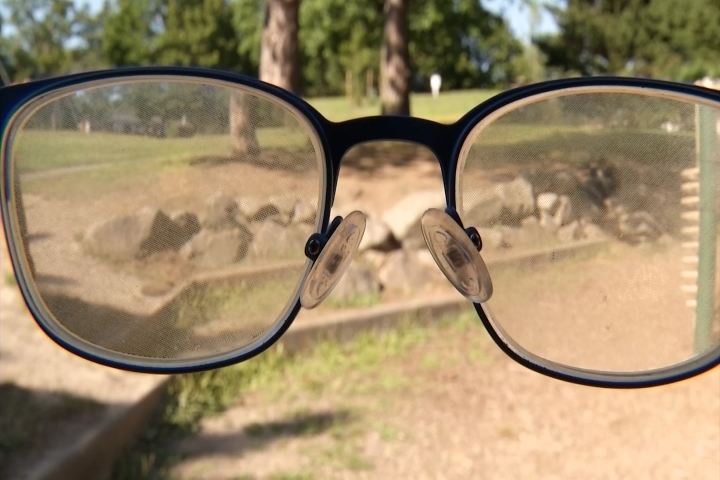 In Healthy Living, see how a researcher at the University of Washington has developed glasses to counteract excessive eye growth, which leads to myopia. Kids who wore the glasses in the last trial showed 70 percent slower progression than those in a control group. In the next few months, Neitz plans to start a much bigger trial for kids between six and 14.